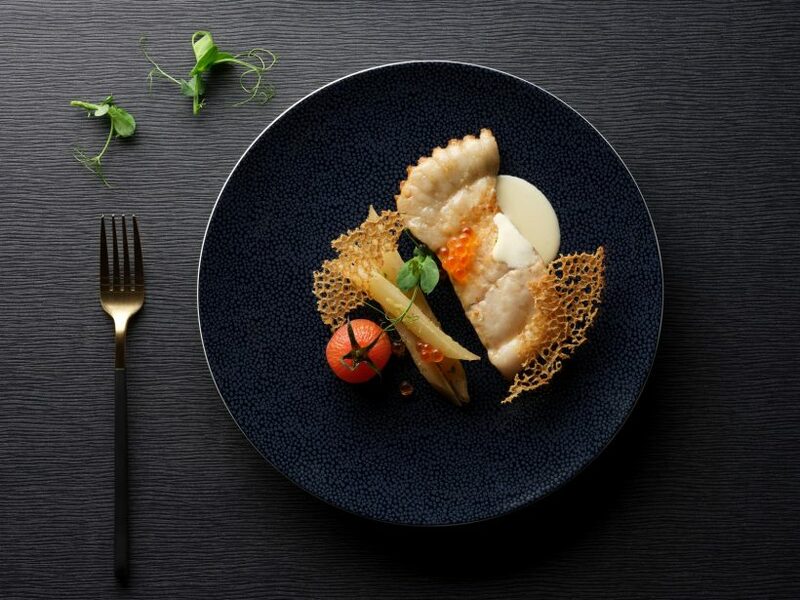 A taste of authentic French cuisine and refined Local Chinese delights await diners at Racines. 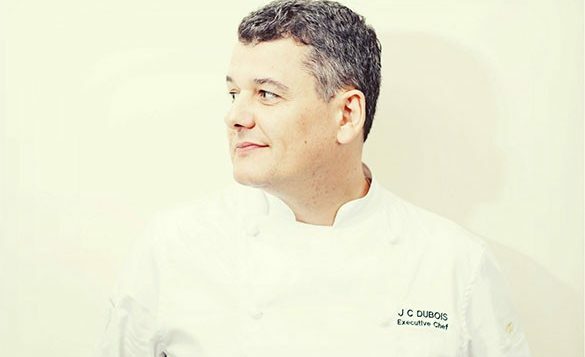 Helmed by the award-winning Executive Chef Jean-Charles Dubois, connoisseurs of gourmet experiences will enjoy a menu of traditional French classics and timeless Chinese dishes all prepared by two distinct culinary brigade at four live cooking stations. French for roots, Racines uses seasonal local produce and organically grown ingredients. Herbs harvested from the hotel’s own herb garden are used at both the restaurant and bar. The restaurant’s menu offers a plethora of epicurean delights that are crafted and catered to various dietary needs including health-conscious Delight dishes. 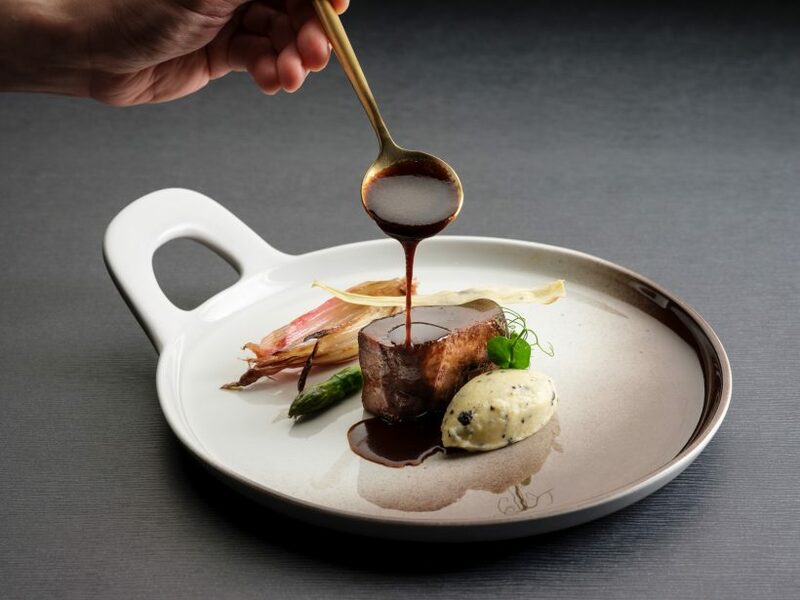 Embark with us on a culinary journey of flavours spanning the breadth and depth of Singapore and France, for an unforgettable epicurean experience. Revel in the variety of mouthwatering dishes offered each morning at Racines. 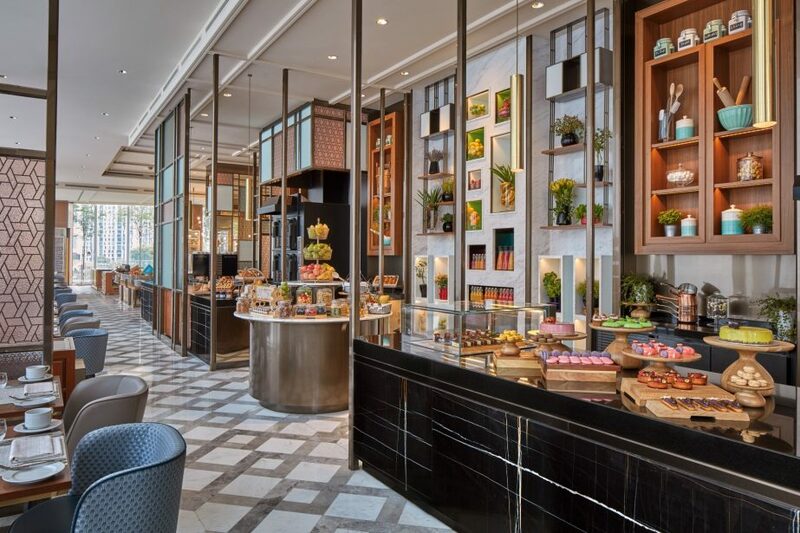 Follow the irresistible aroma of freshly baked breads and pastries to our lively restaurant on the 5th floor. 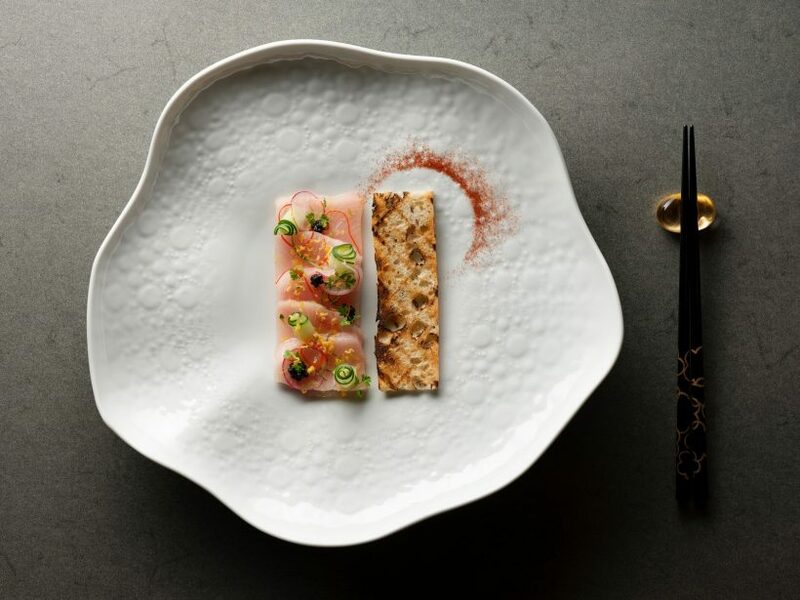 Here, French classics and Local Chinese culinary inspirations intertwine in a sumptuous symphony of flavours. From pancakes and French charcuterie to dim sum and kaya toast, the cooking stations combine gourmet cuisine with unique entertainment. 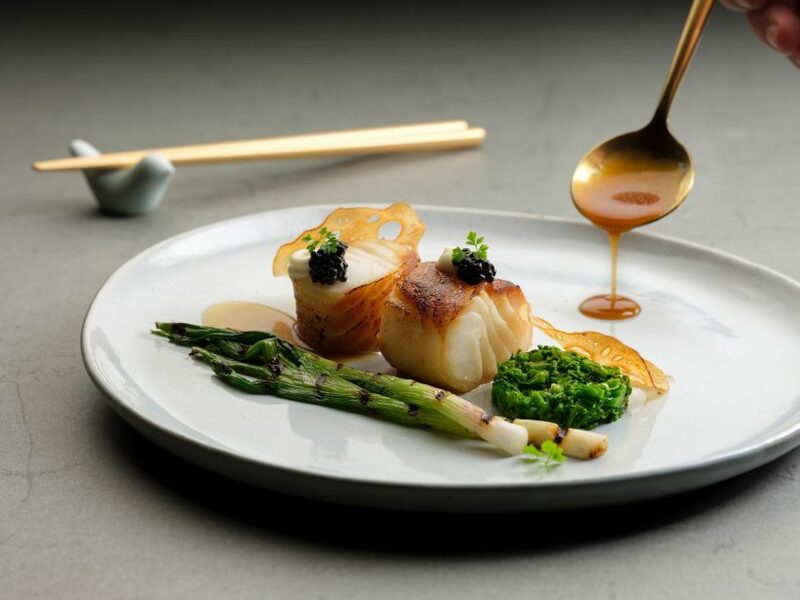 Watch the chefs showcase their talents while tailoring dishes to suit every palate. 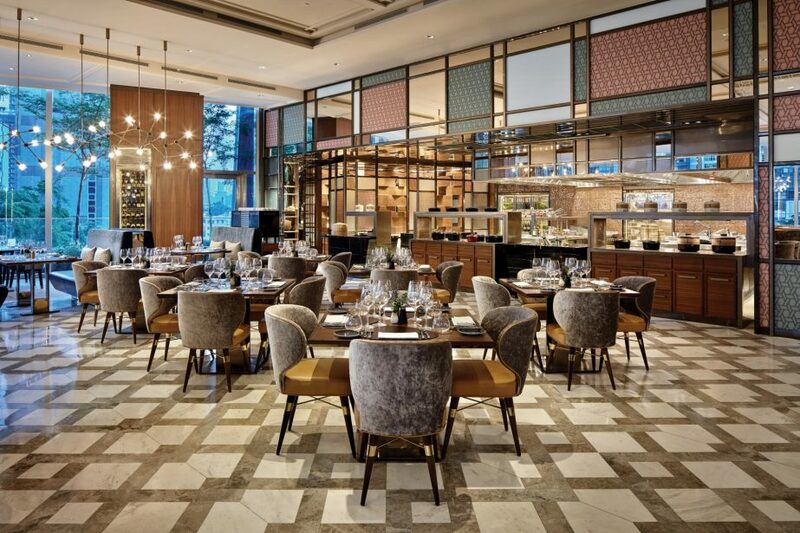 After breakfast, Racines is transformed into a coveted venue for lunch and dinner in Tanjong Pagar. 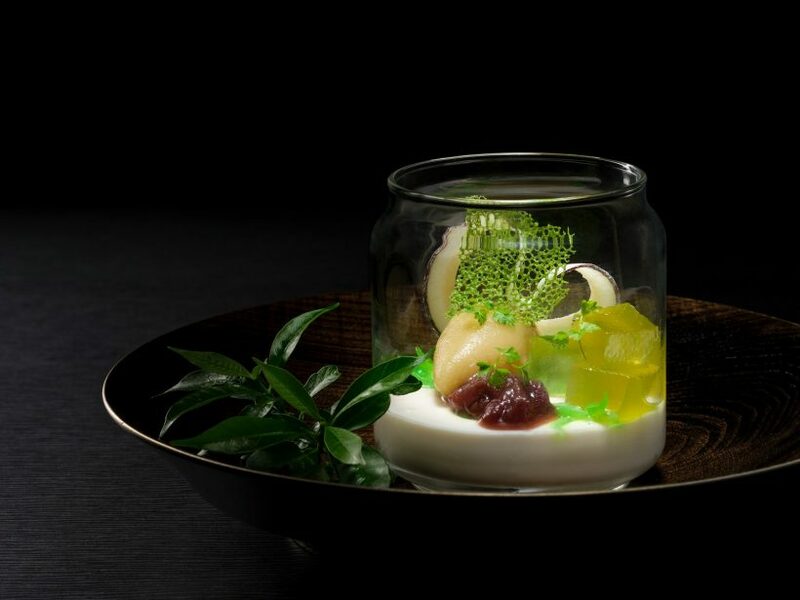 With a glass of one of our signature apéritifs in hand, watch our chefs as they craft personalised dishes using Singapore’s finest seasonal produce. Our cooking stations offer either fine French cuisine or revisited local specialties, allowing you to try the same ingredients prepared in two distinct ways. Fresh herbs and honey used in our recipes come from the hotel’s garden and apiary, both of which can be admired from the dining area. 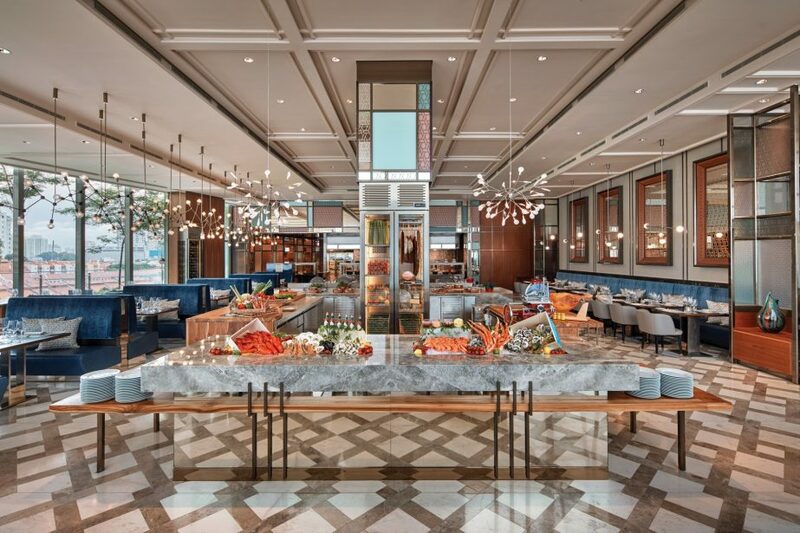 Racines hosts a glorious Sunday brunch teeming with authentic French dishes by Executive Chef Jean-Charles Dubois alongside refined Chinese delicacies by Master Chef Andrew Chong. 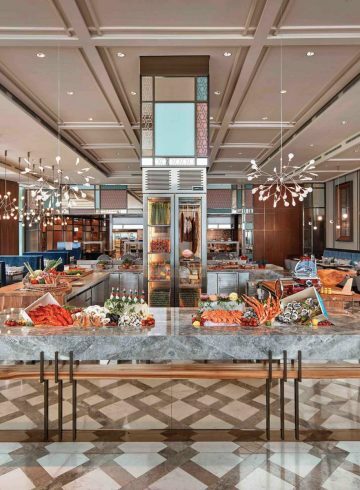 Diners will be delighted with live action stations featuring Maine Lobsters, Foie Gras, Abalone, Rack of Lamb, a grand seafood display and an extravagant dessert selection. Born into a family of chefs, my interest in the epicurean world began at an early age. The skills I learned in my family’s kitchen in France were honed in several of Paris’ finest Michelin-starred restaurants before I travelled to Singapore in 2004 to work at the helm of Raffles Grill. 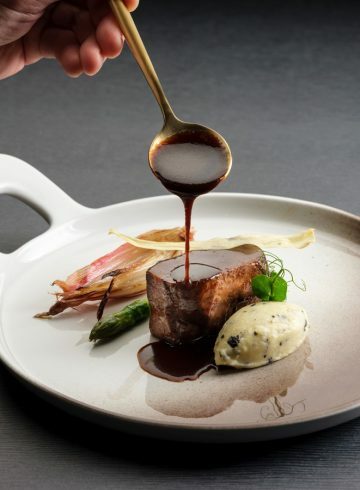 By combining all the techniques I have discovered along the way, I have developed an individual style and modern approach to French cuisine that, along with my love for the freshest produce, defines my creations and sets them apart. While I have been fortunate to receive many awards and accolades throughout my career, one thing I am particularly proud of is the children’s cookbook I co-authored, “Around the World with Sophie and Remy.” It tells the tale of two children who travel the world discovering new recipes and customs. All proceeds are donated to Open Book, a library in Phnom Penh that provides a safe place for all to read, including children who live on the city’s streets.